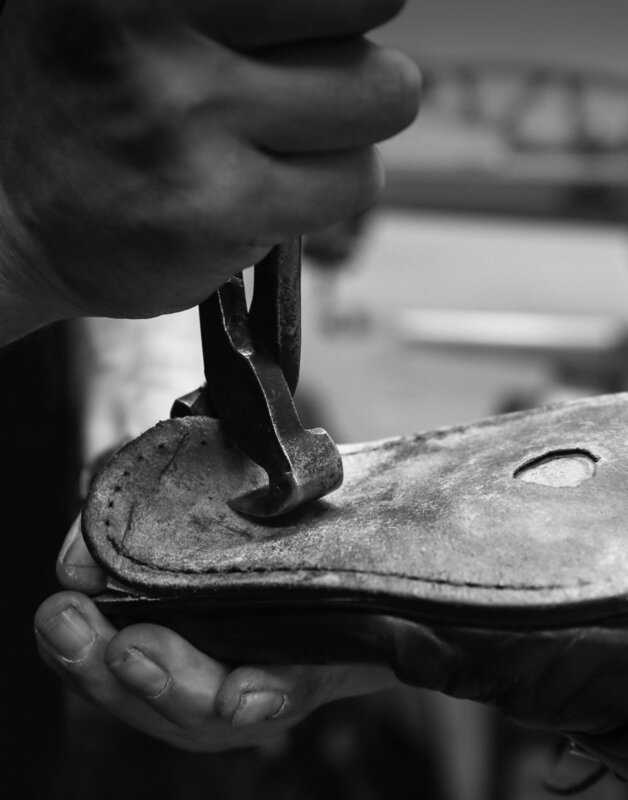 Gemmell’s is the largest shoe repairer in NZ and specialises in a full range of shoe repair services from Gemmell’s trademark embossed leather soles and handstitching to orthotic alterations and personalised sport shoe and boot alterations. 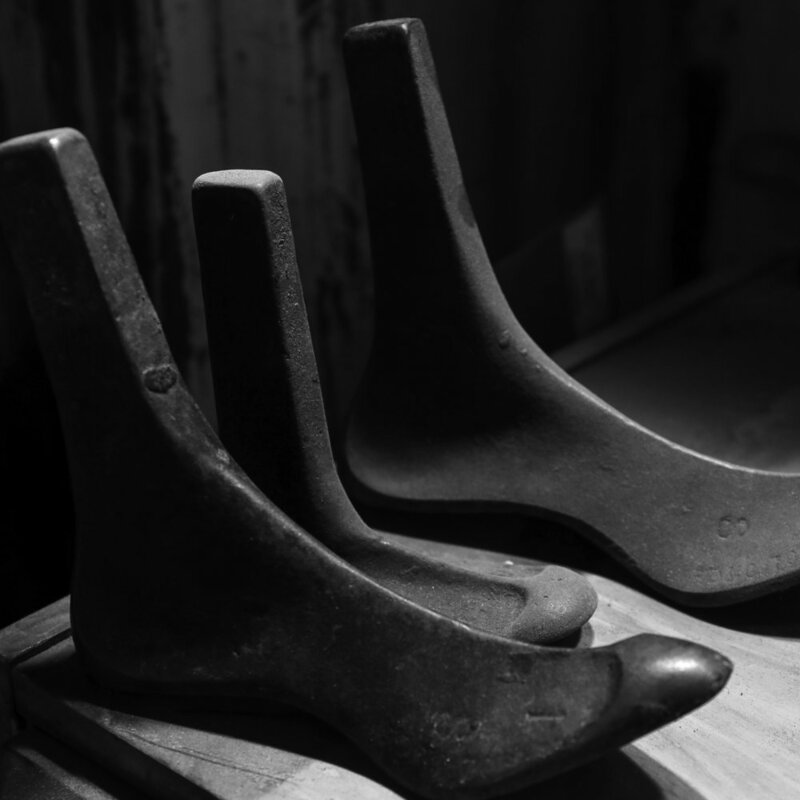 Gemmell’s is the exclusive shoe repair agent for reputable and trusted shoe brands including RM Williams and Birkenstock and for high end retailers including Scarpa and Working Style. 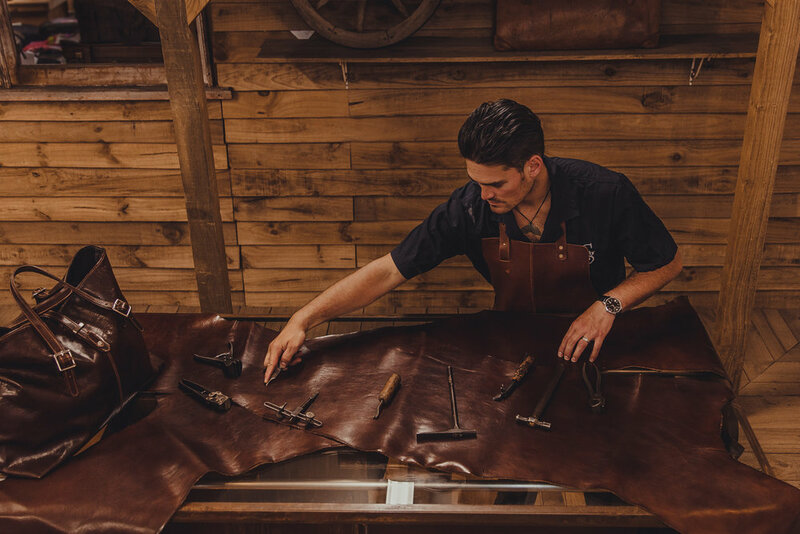 Gemmell’s is the largest bag repairer in NZ and specialises in a full range of bag and luggage repair services from replacing damaged wheels, handles and straps to hand stitching and patching luxury leather bags by Gucci, Louis Vuitton and Hermes. Gemmell’s is an authorised repair agent for all major airlines and the exclusive repair agent for premium luggage brands including Samsonite and Delsey. Please feel free to phone or visit the team at Gemmell’s Workshop or Gemmell’s Hub to talk through your repair needs. They’d love to see you. Gemmell’s offers a while you wait key cutting service and stocks a large range of keys and tags.